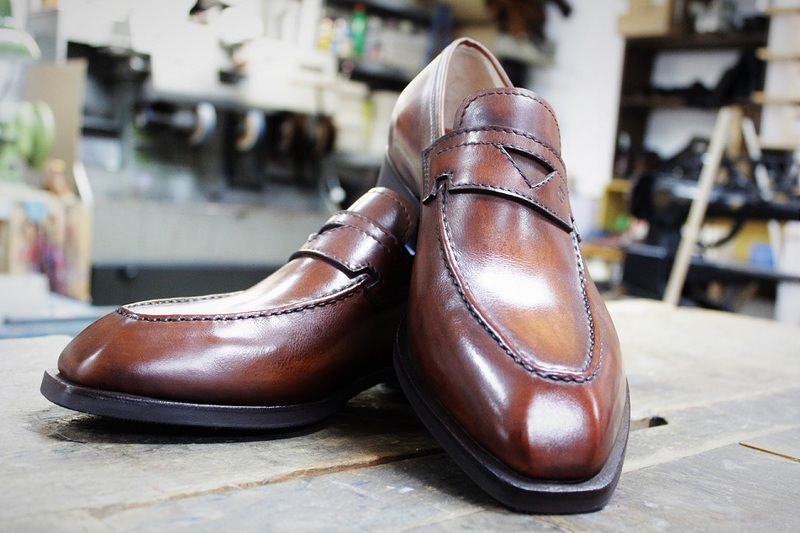 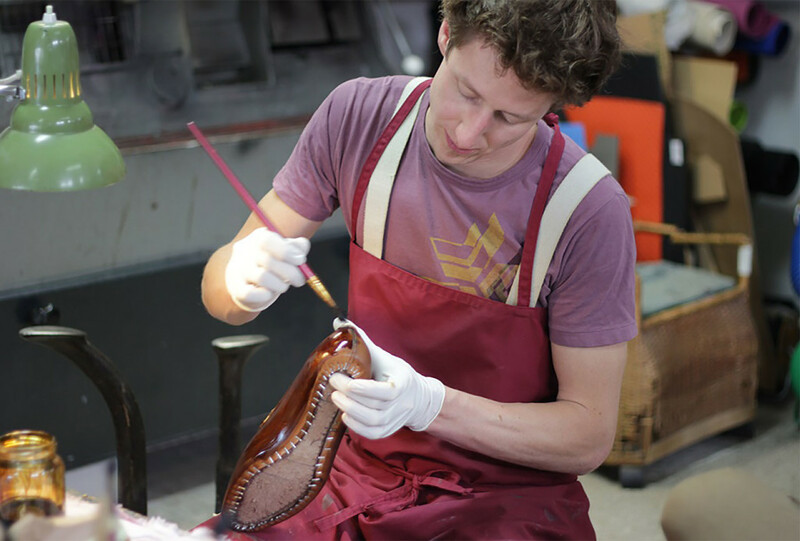 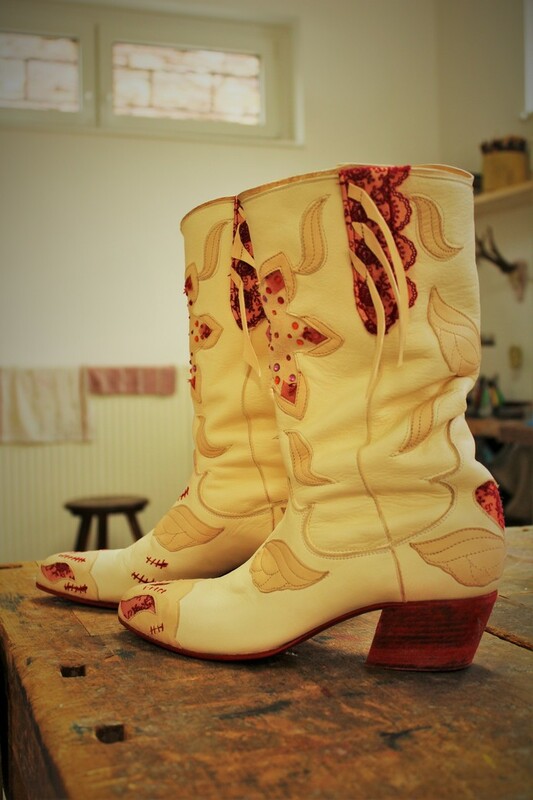 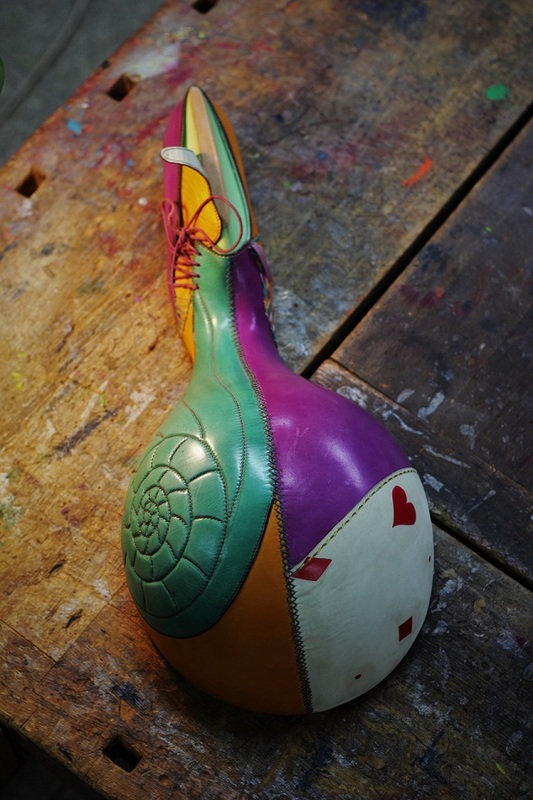 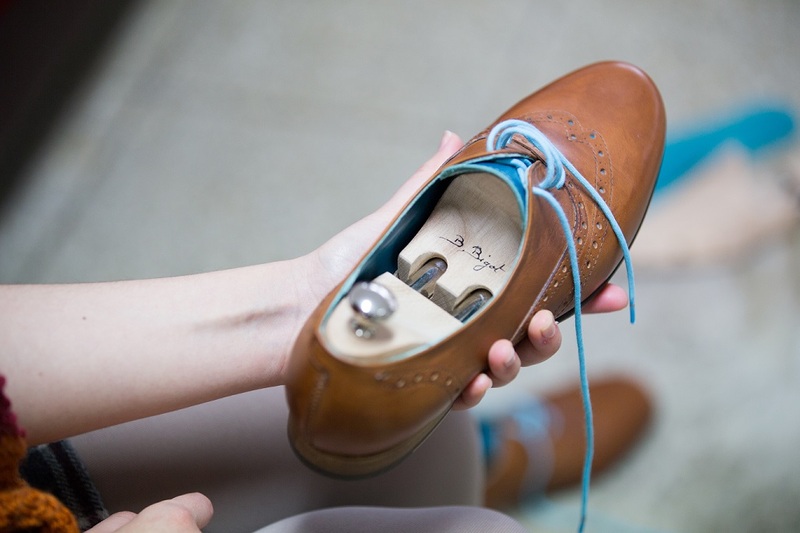 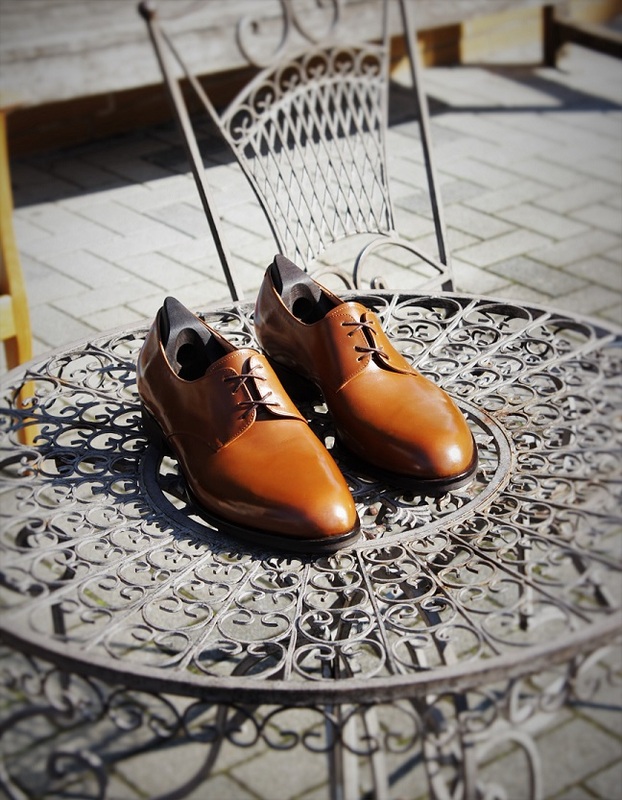 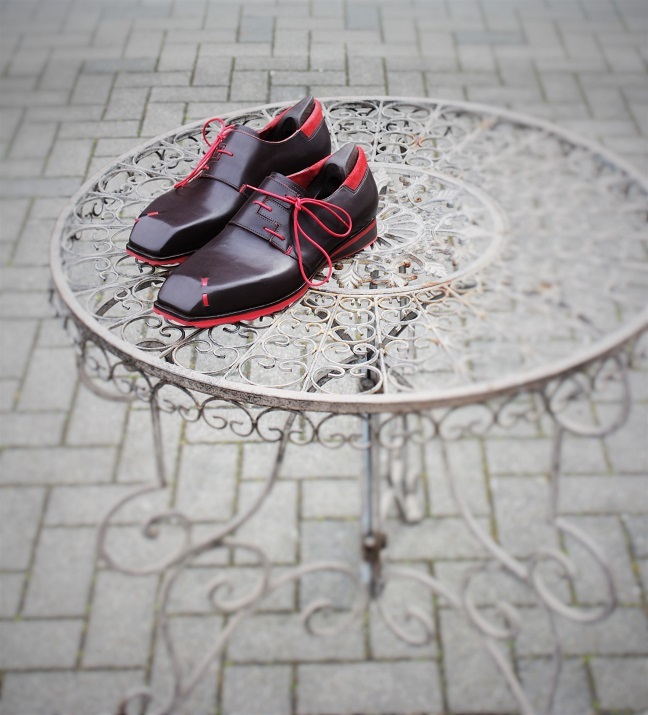 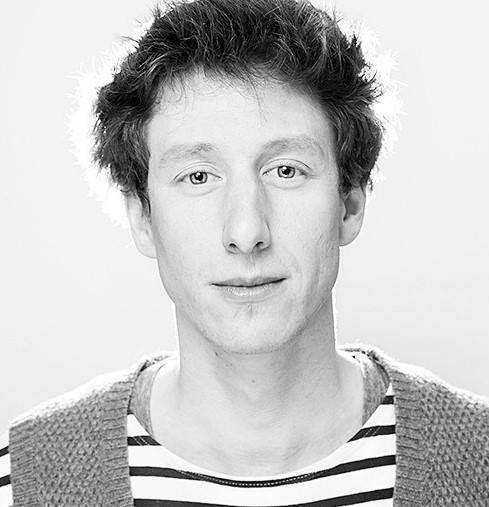 Benjamin Bigot devotes all his passion to the traditional shoemaking techniques, while at the same time applying his ideas to modernize and re-define the tradition of his craft. 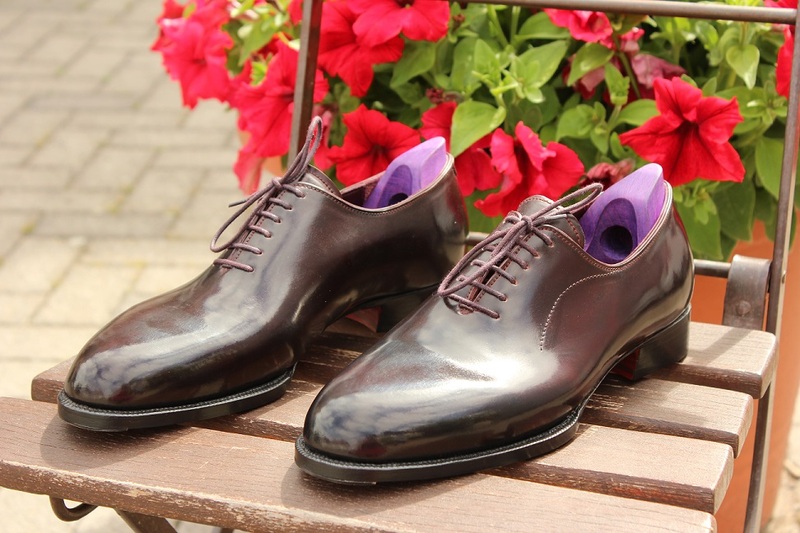 His employers include the maker of luxury shoesJohn Lobb, as well as companies specializing in orthopedic shoes. 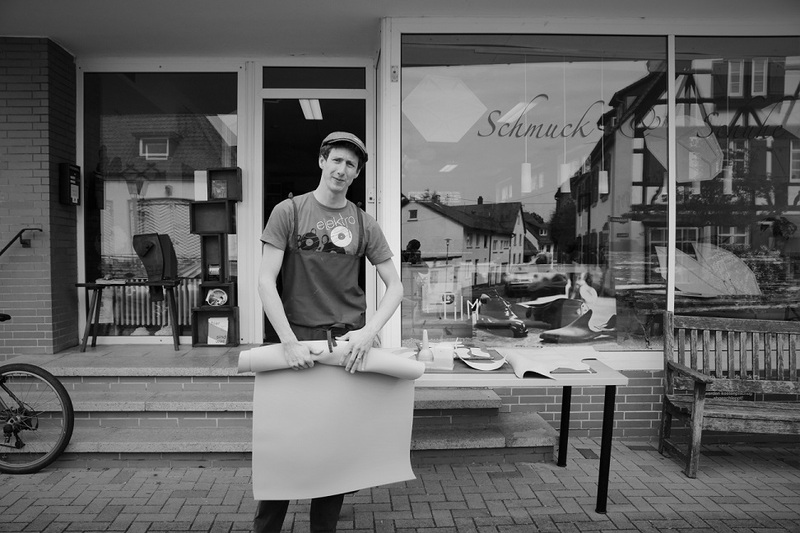 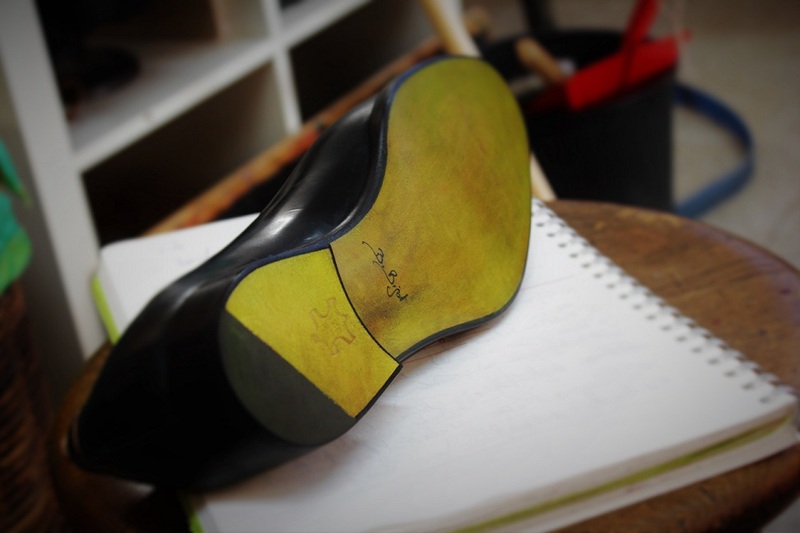 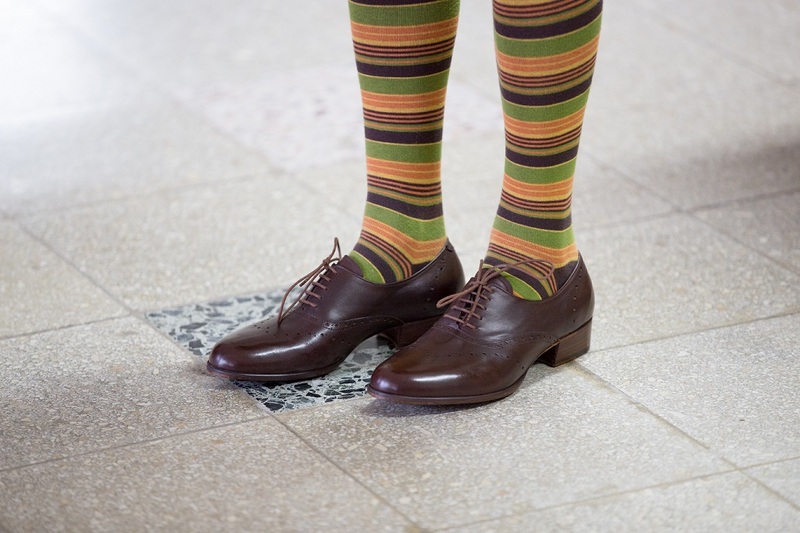 Nowadays, Bigot’s customers can explore the 200 work steps involved, starting from taking measurements and creating a last to the finished shoe, in his workshop in Karlsruhe.